If you are looking for child care or resources outside of Delaware there are different websites that can help you. 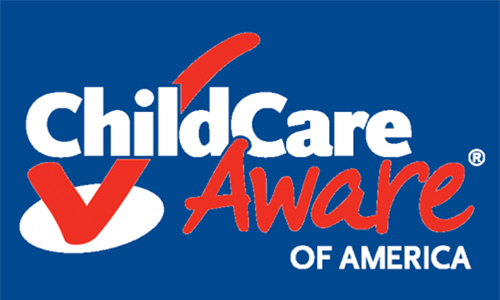 Child Care Aware of America will link you to resource and referral organizations in other parts of the country. It is a nationwide organization that works to advance the vision of high quality, affordable child care for all families that need it. Their website contains information about aspects of child care and nationwide trends to help you learn what is best for your family. ChildCare.gov helps parents access safe, quality child care services that suit their family’s needs. 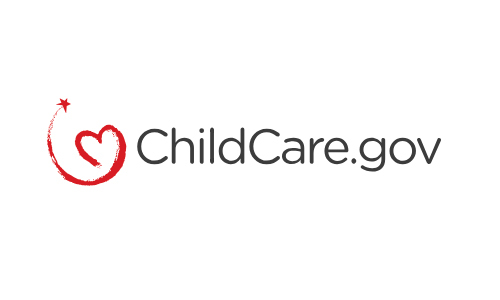 ChildCare.gov provides links to State or Territory child care websites parents can use to search for child care and consumer education information.